You can view this week’s issue of the Tipp Tatler by clicking the image below. 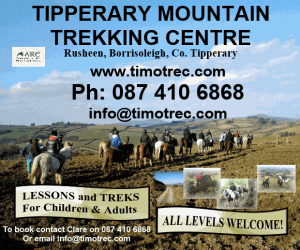 The Tipp Tatler is distributed every 2 weeks throughout North Tipperary. 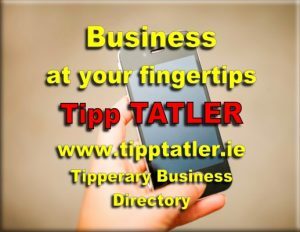 With over 30000 readers, a long shelf life, excellent value advertising and free listings on our website, the Tipp Tatler provides the best advertising in Tipperary.